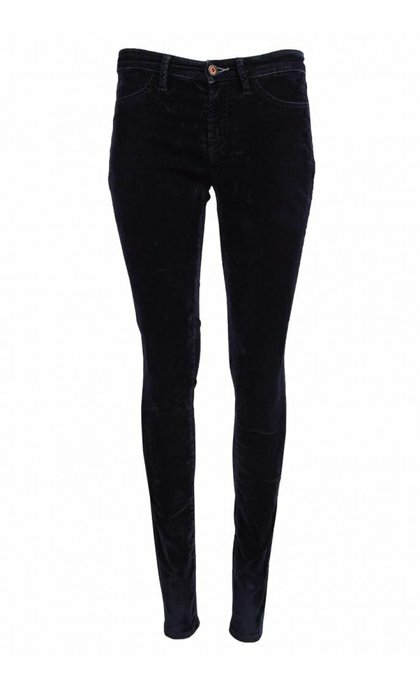 Stretch skinny jeans Spray SPLL in Dark Navy from Denham. 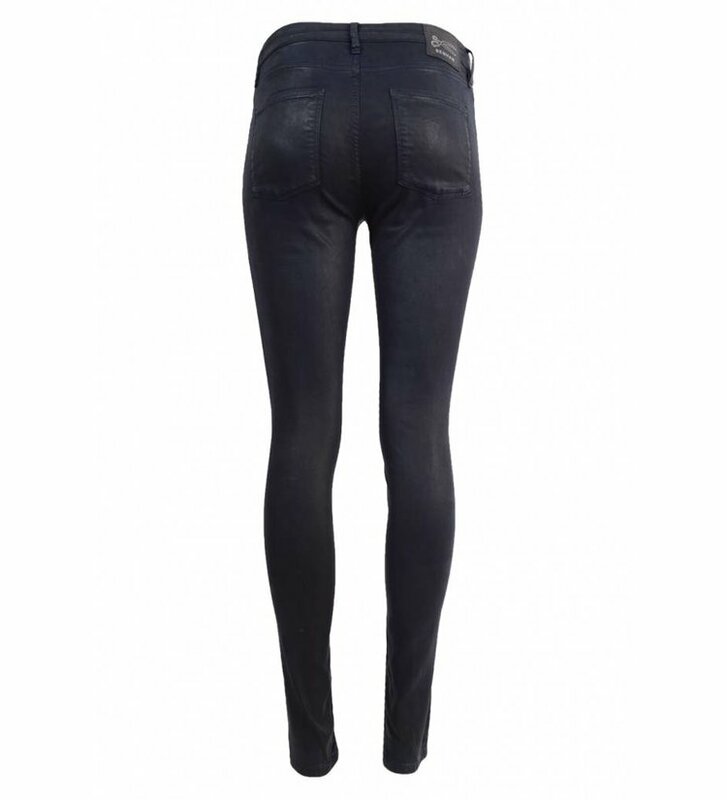 The Spray SPLL jeans has a very slim fit, a button- and zip fly closure, two pockets on the back and two suggestive pockets in front. The Jeans has a shimmering coating. The width at the end is 12 cm on a jeans size 27.